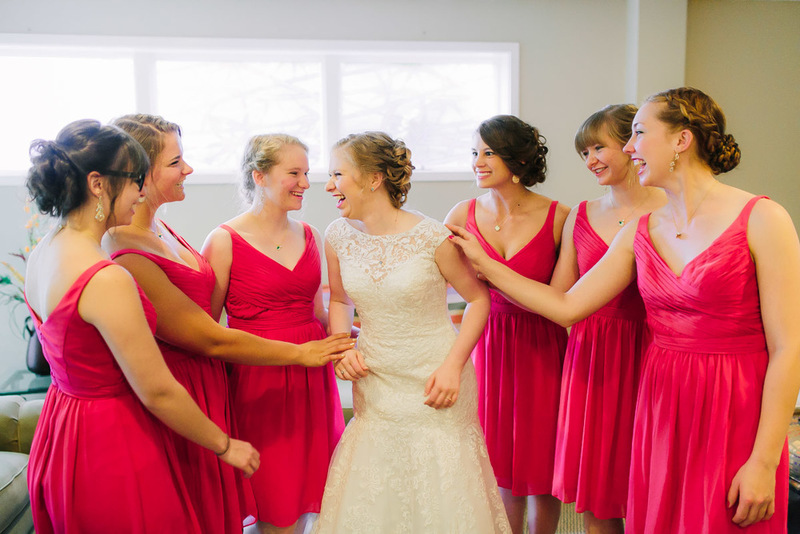 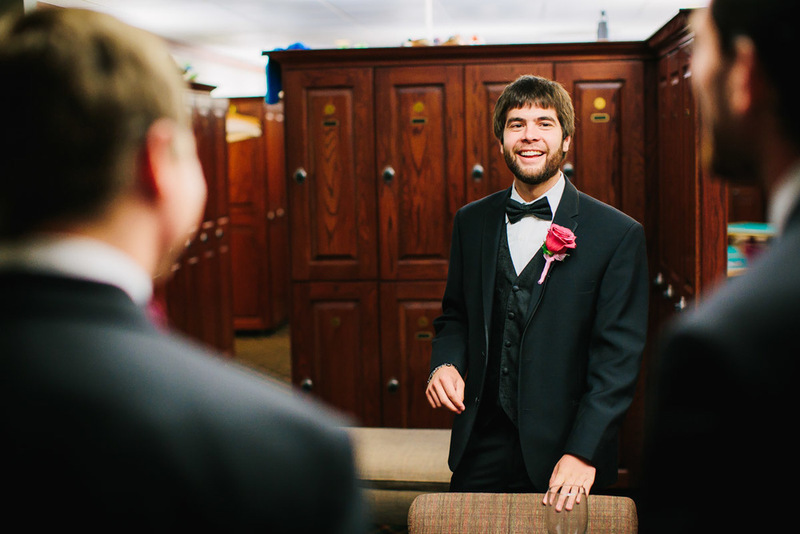 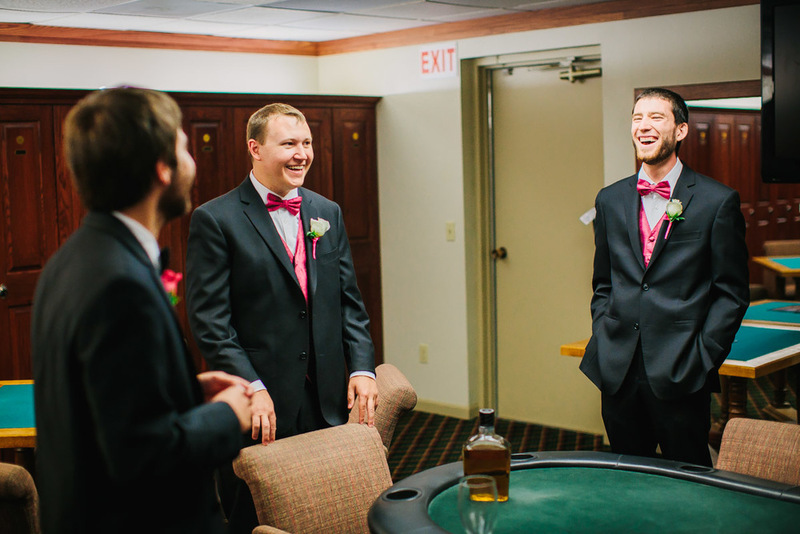 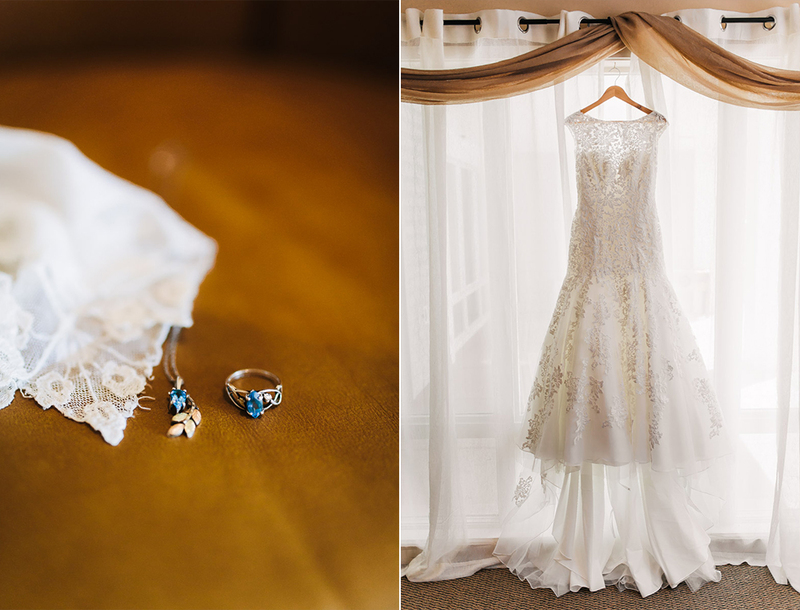 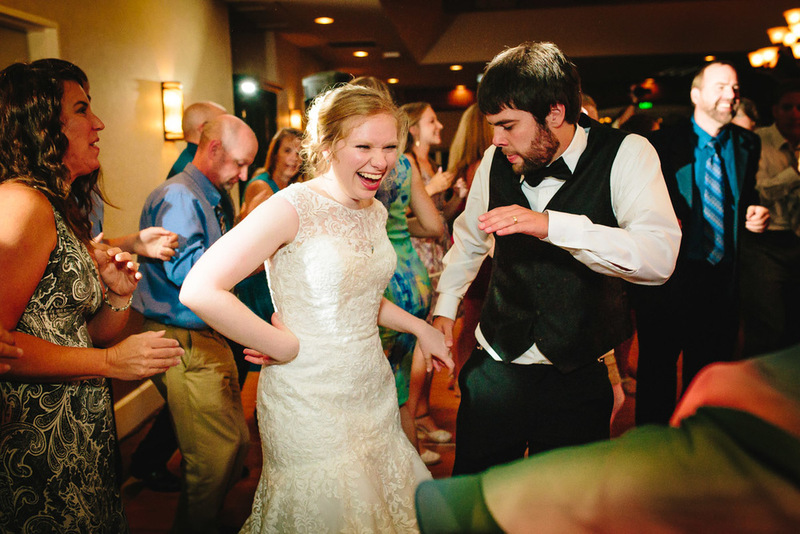 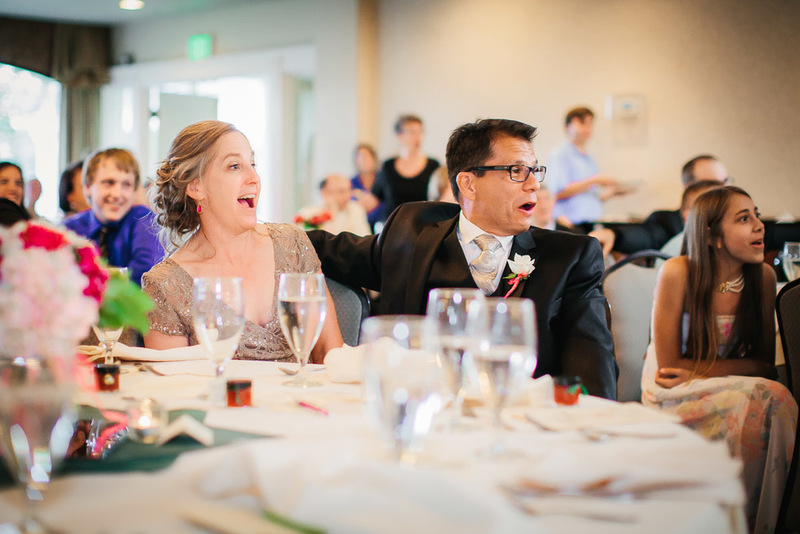 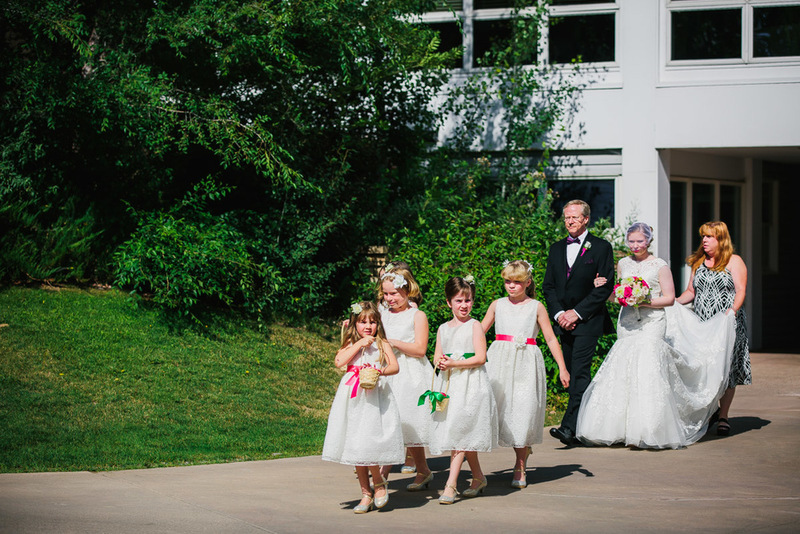 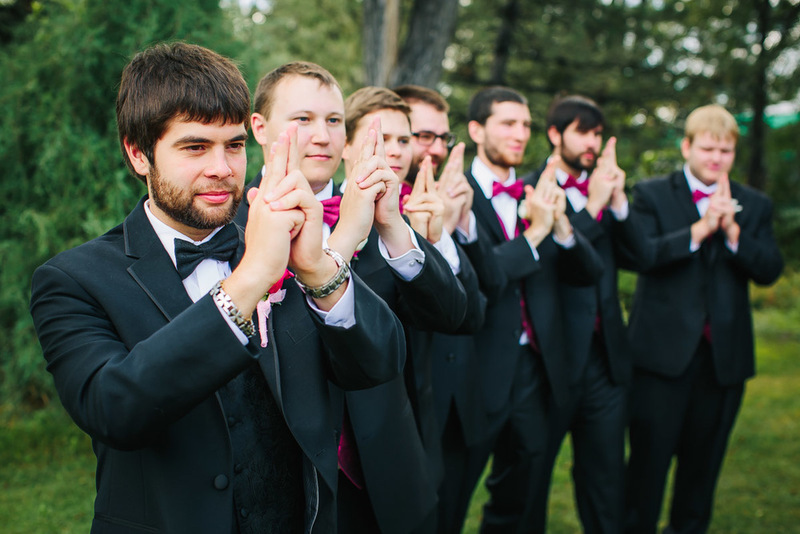 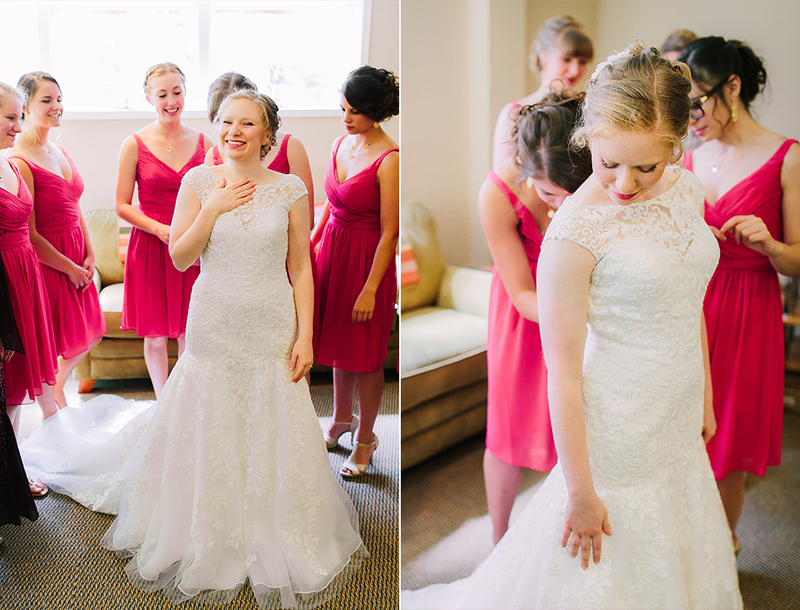 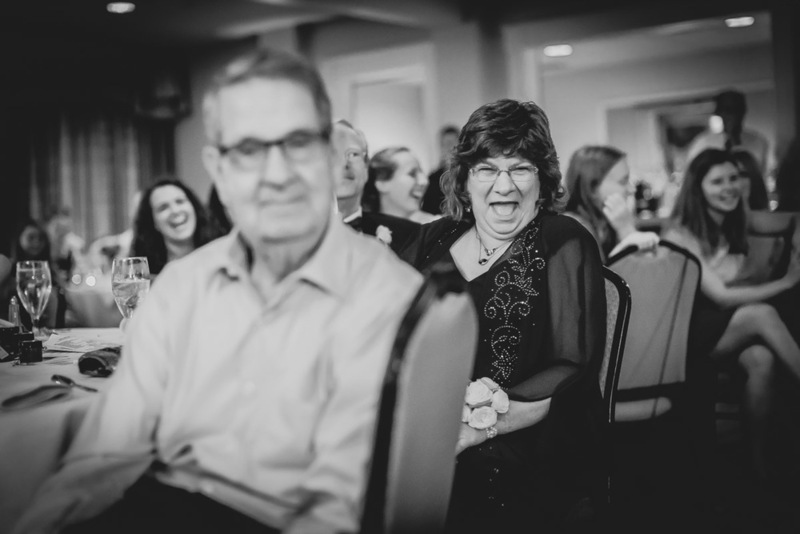 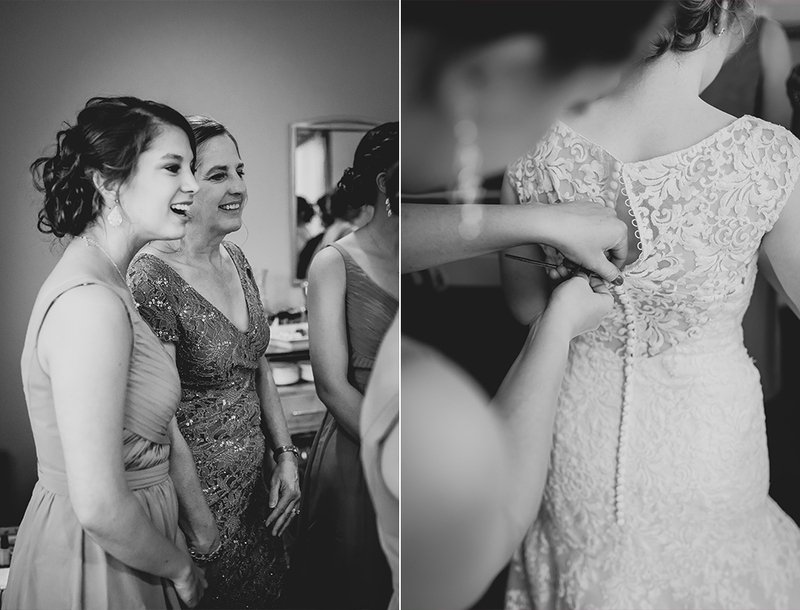 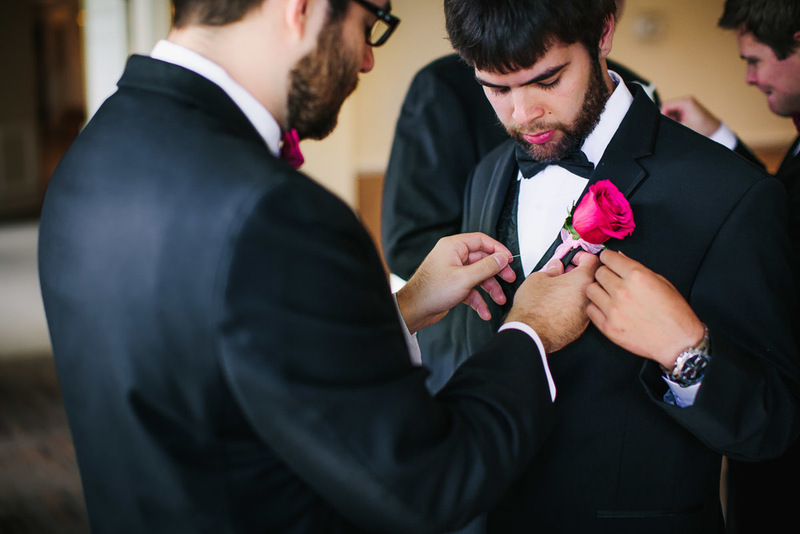 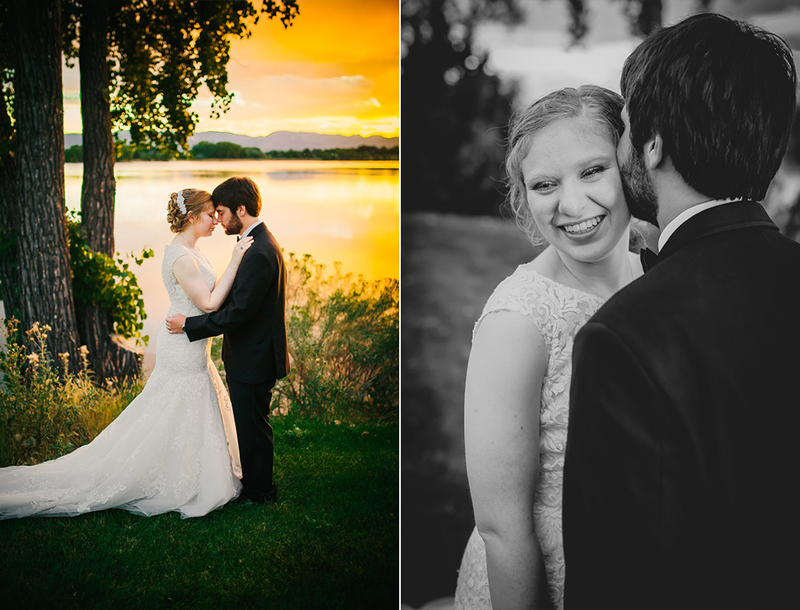 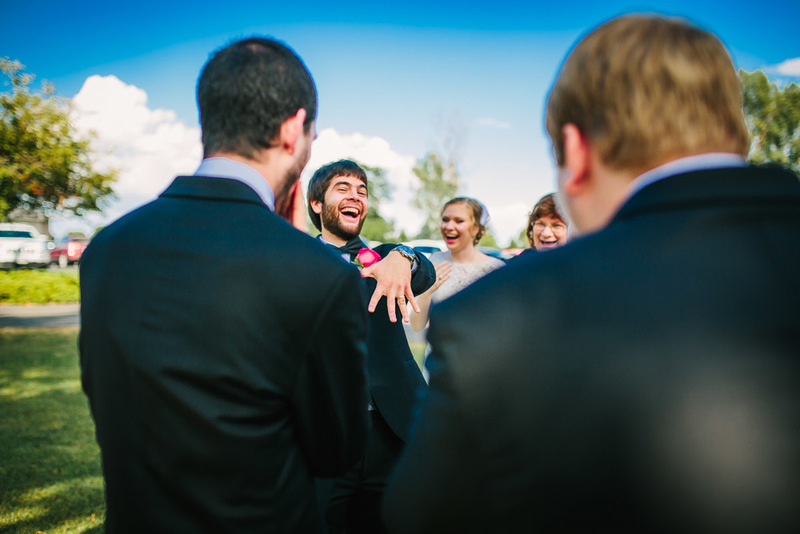 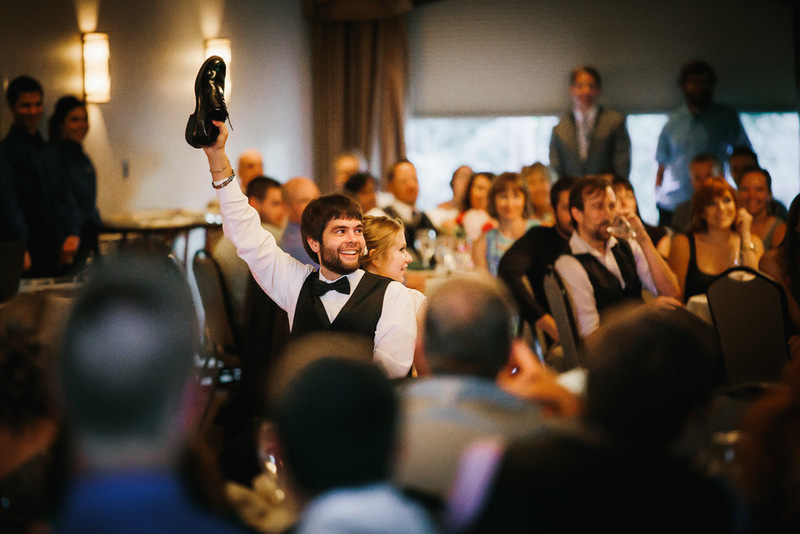 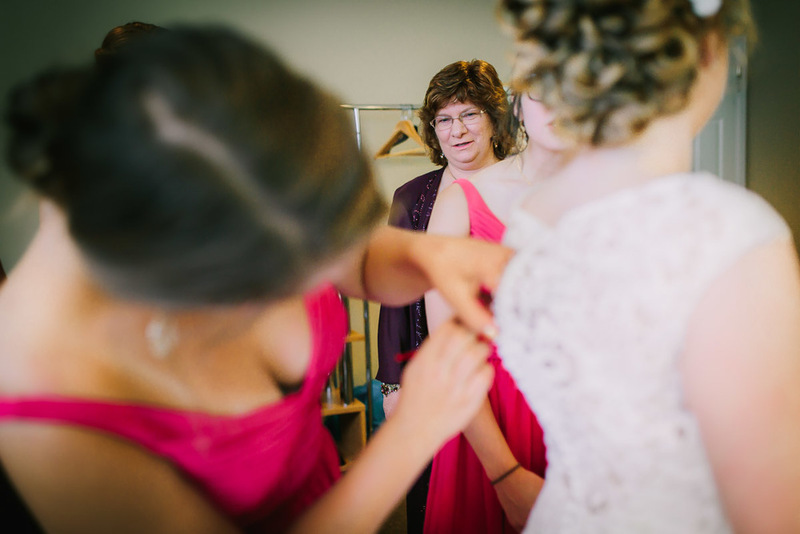 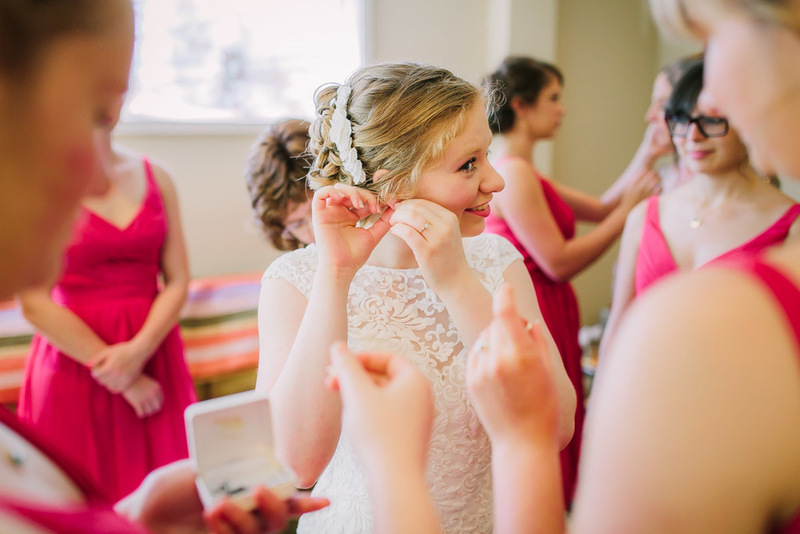 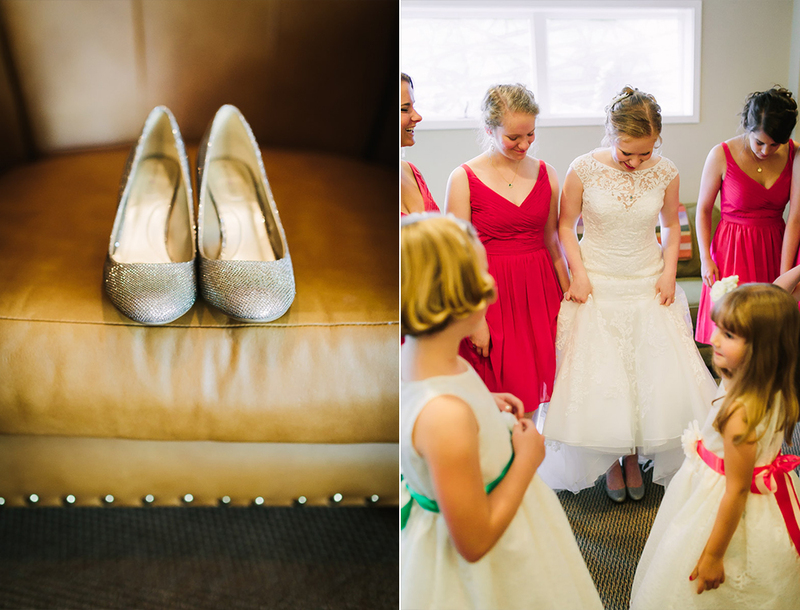 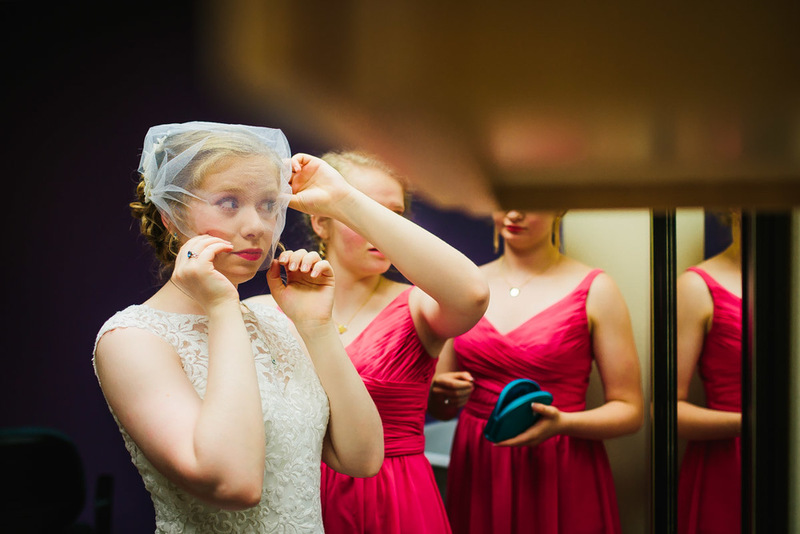 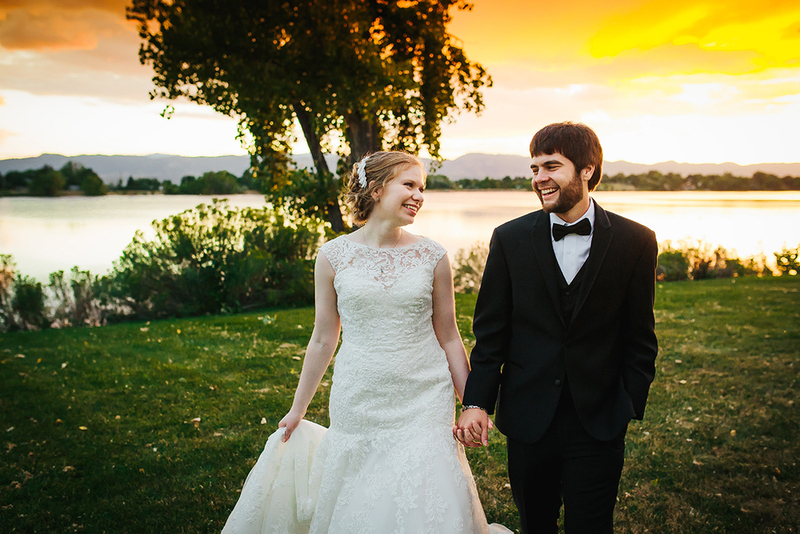 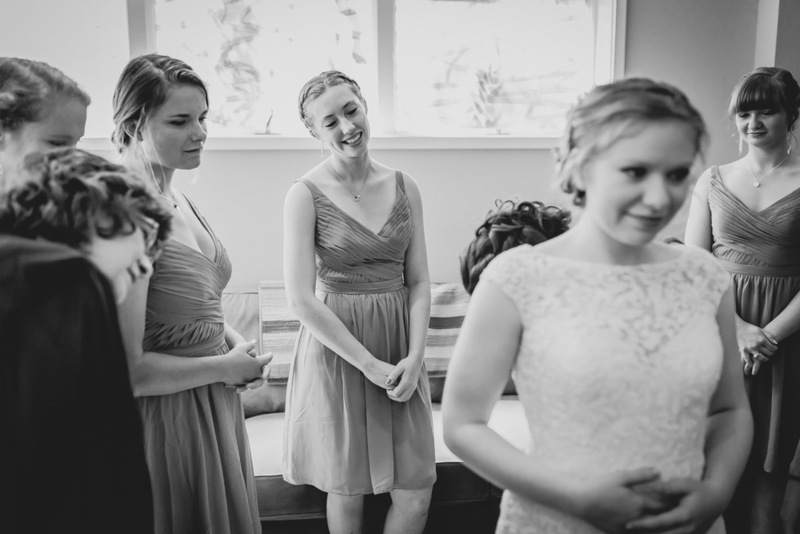 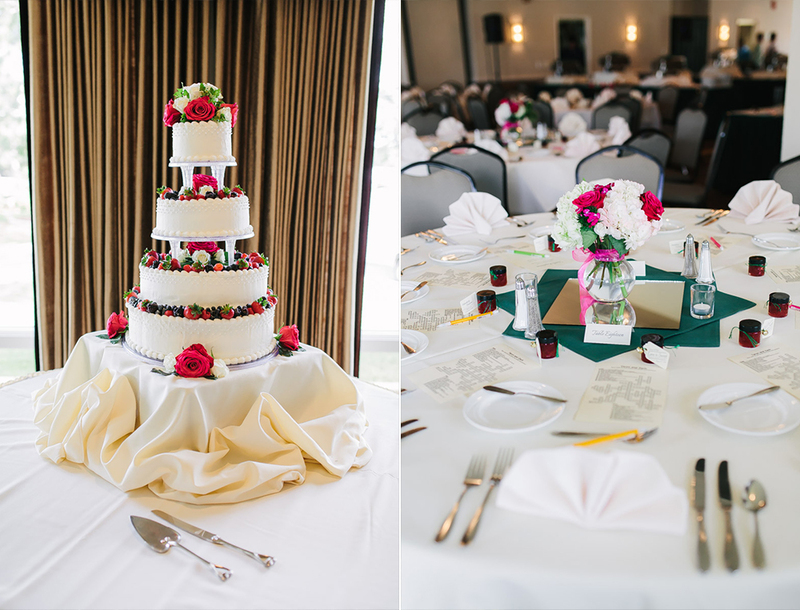 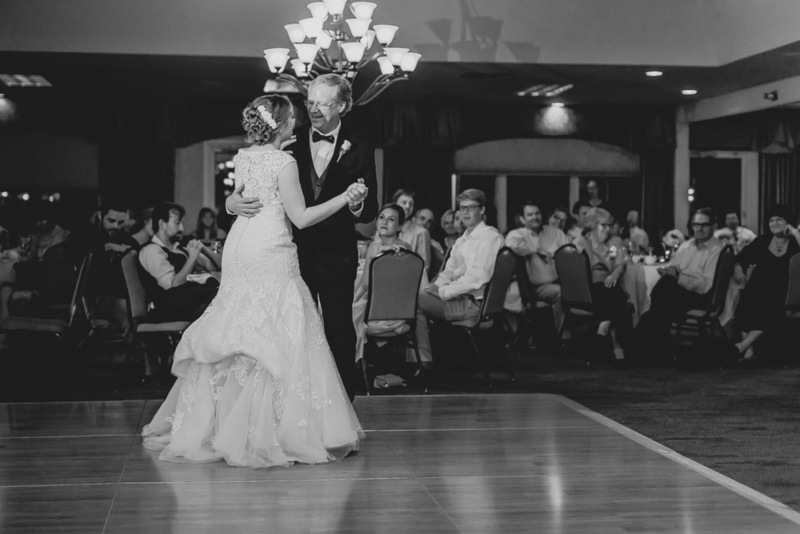 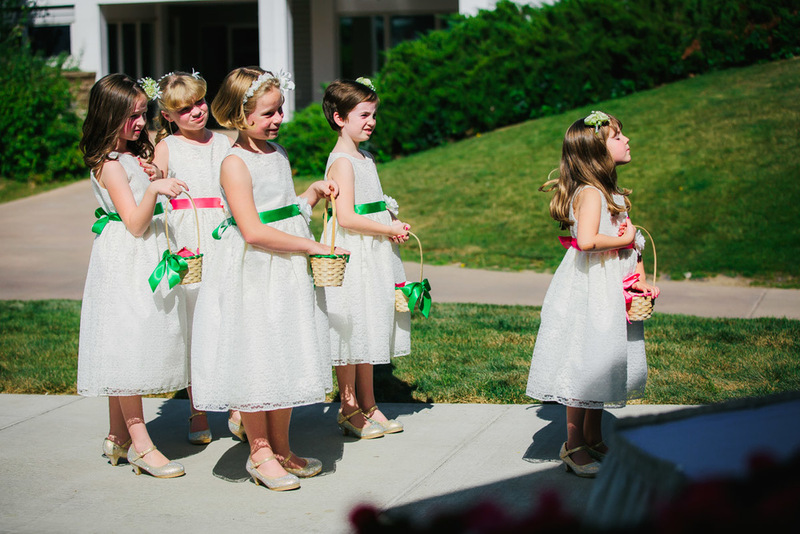 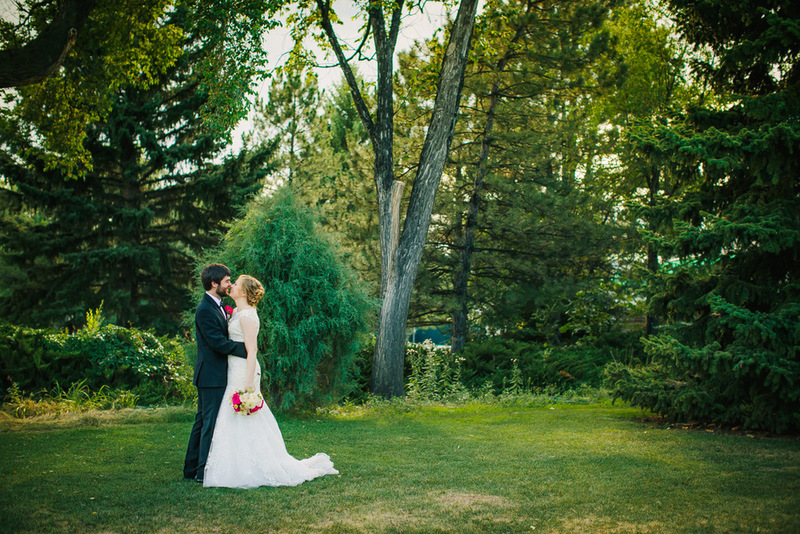 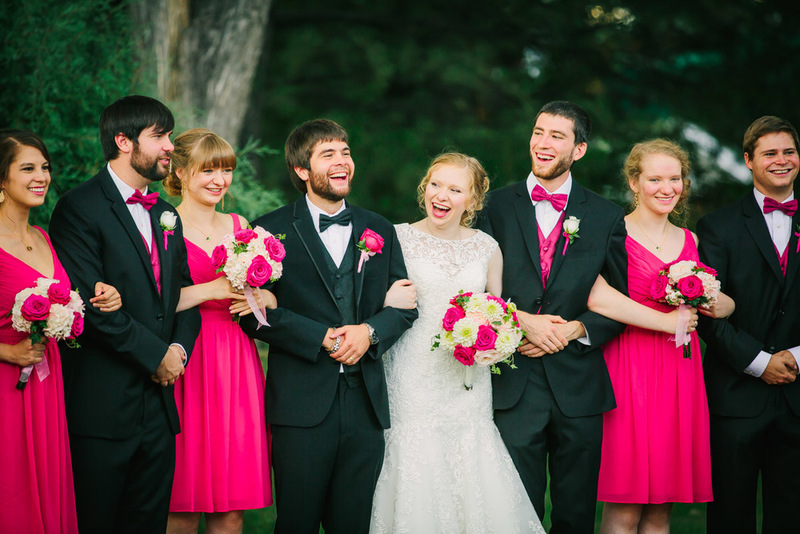 Taryn and Zach got married at Fort Collins Country Club back in August. 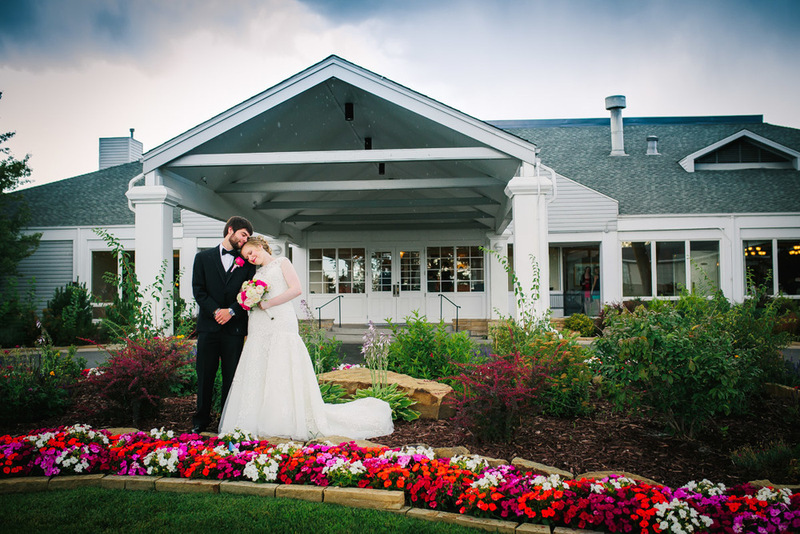 Their wedding day was sunny and warm with a random downpour of rain. 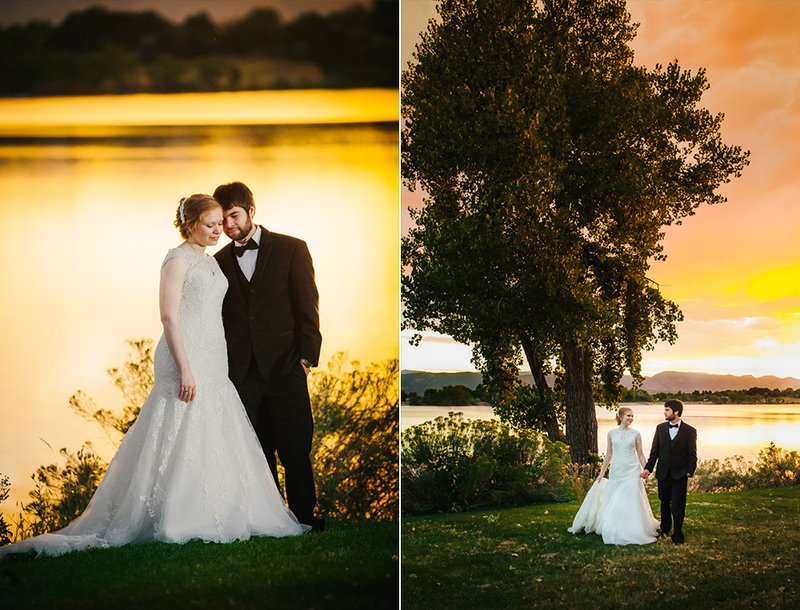 Luckily the rain gave us the prettiest sunset I have witnessed since living in Colorado. 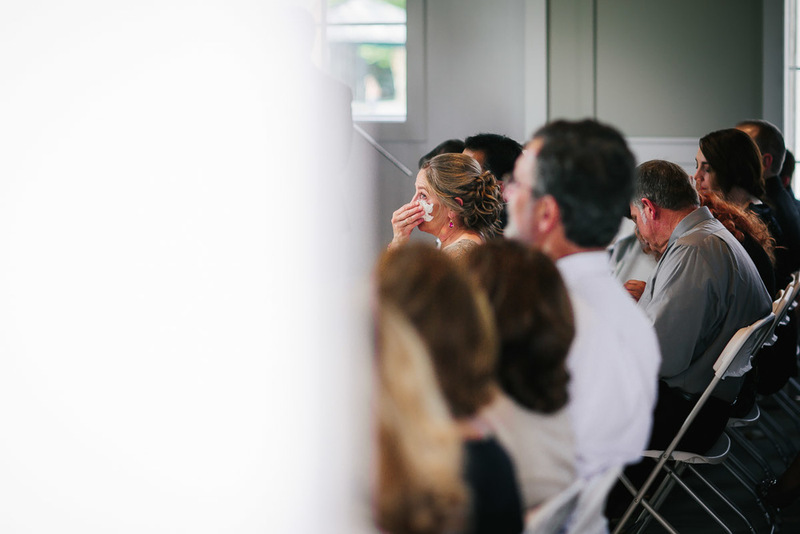 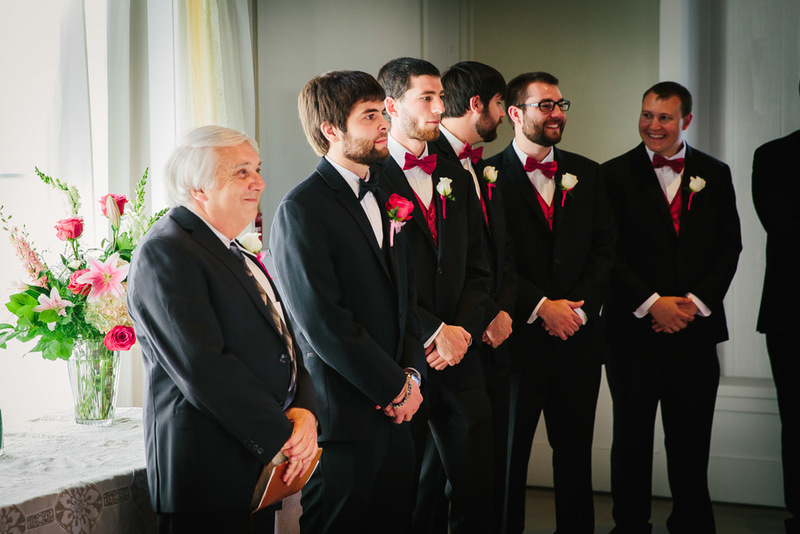 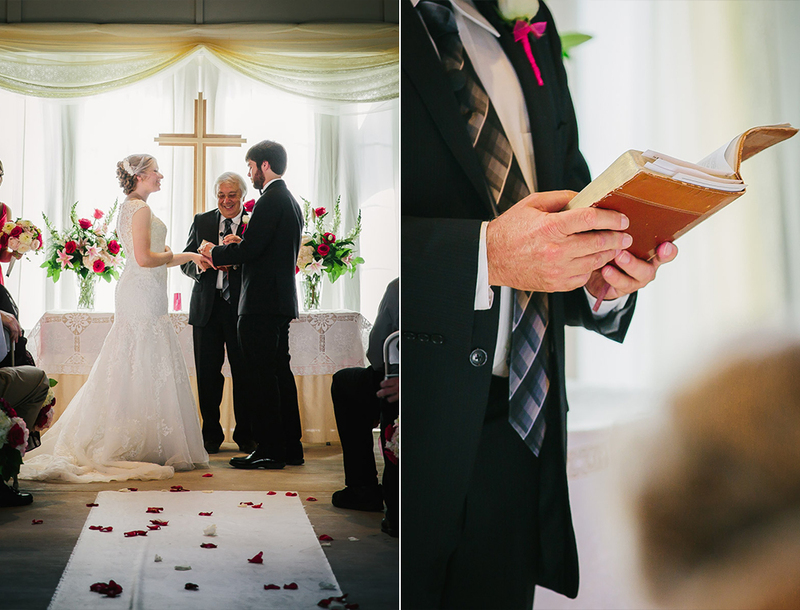 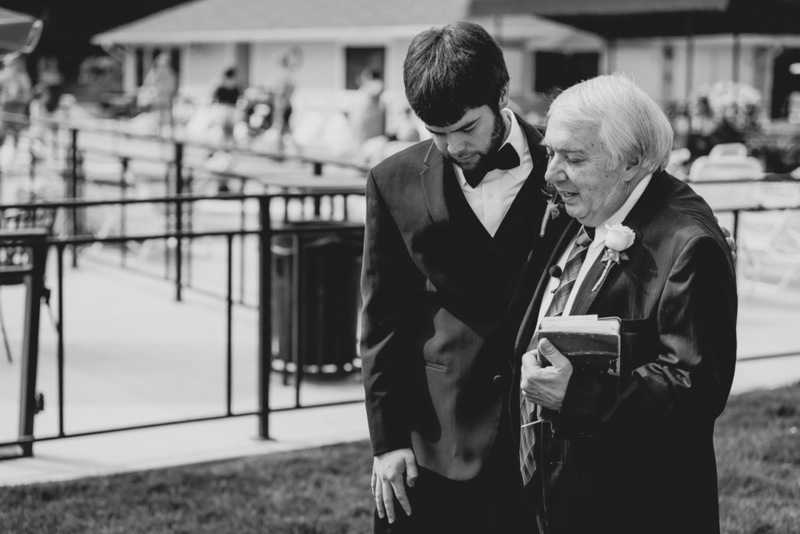 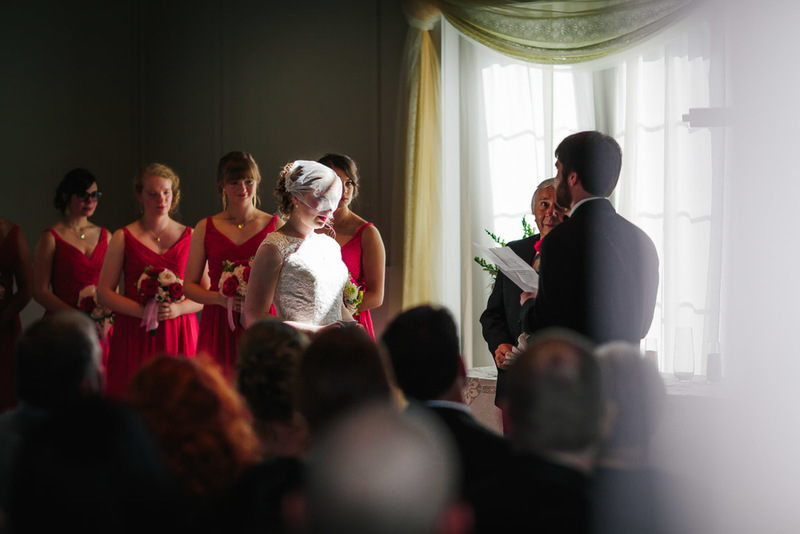 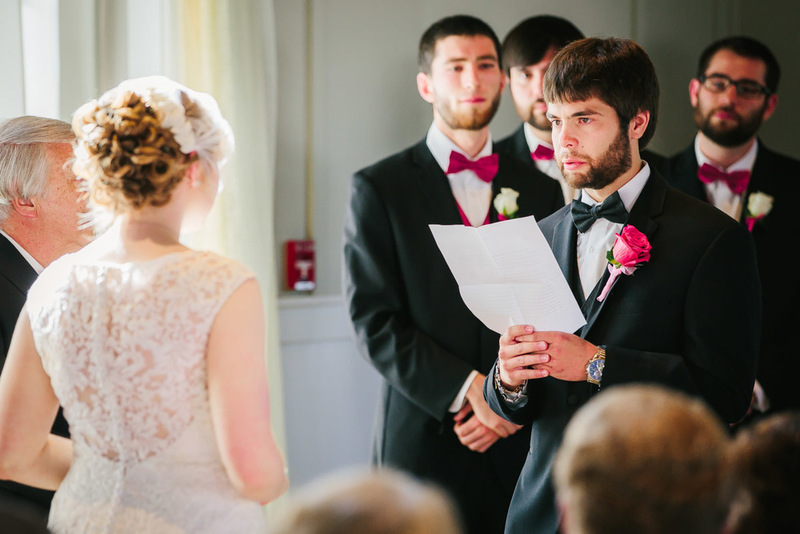 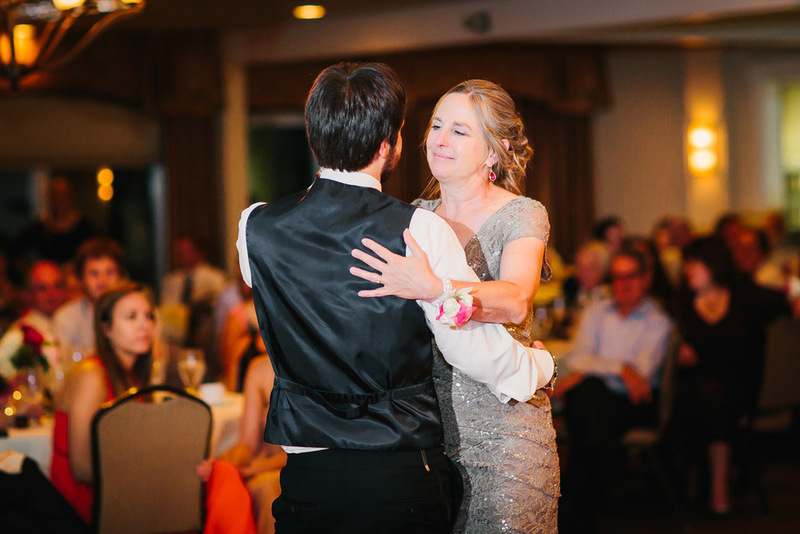 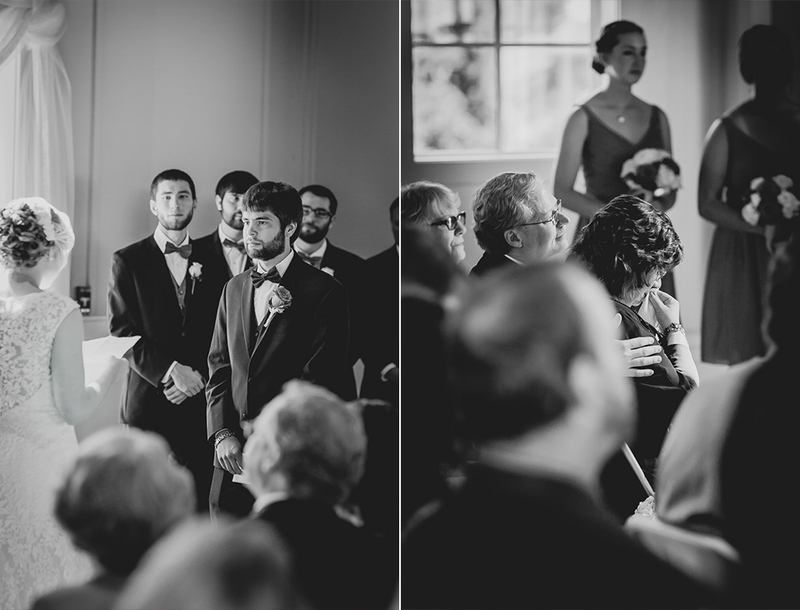 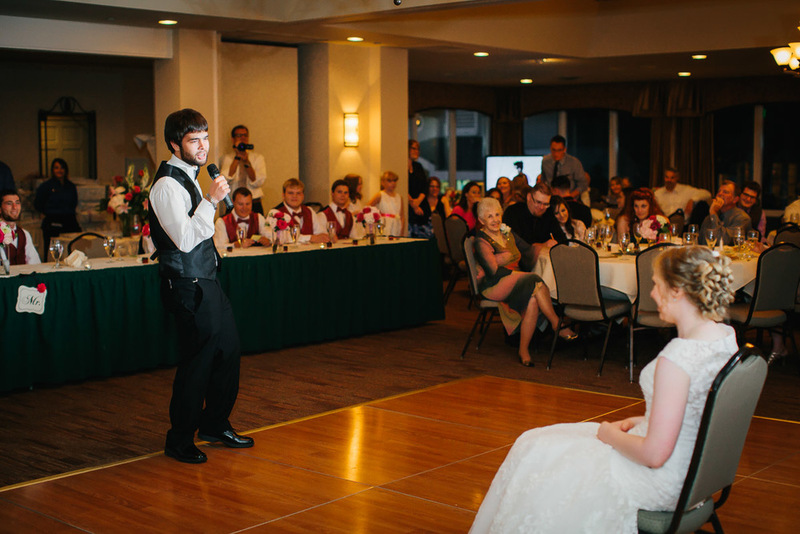 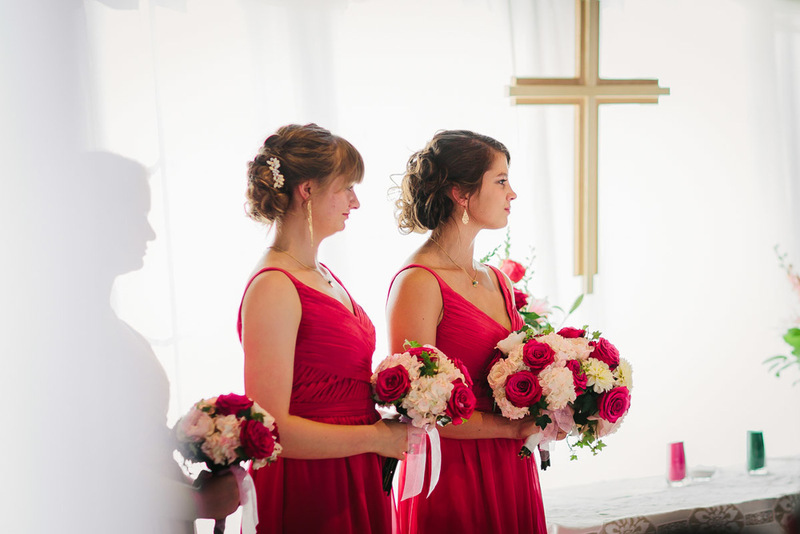 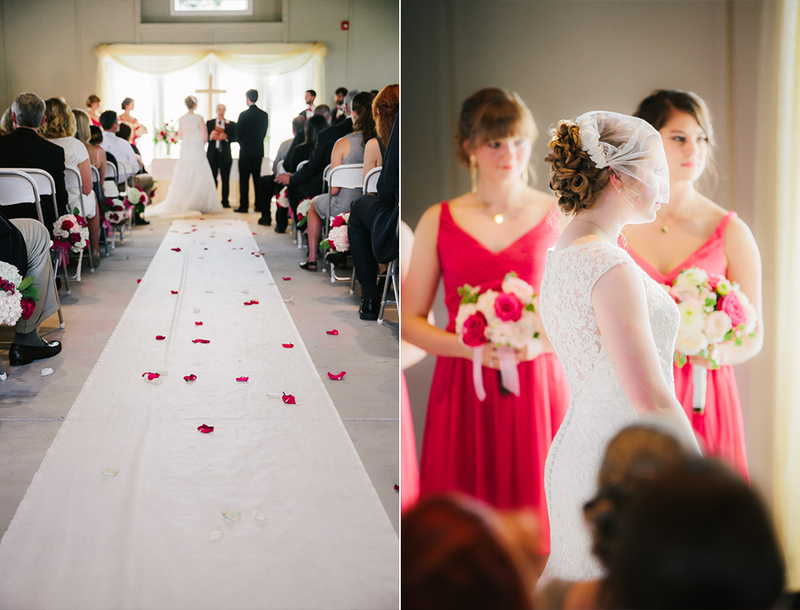 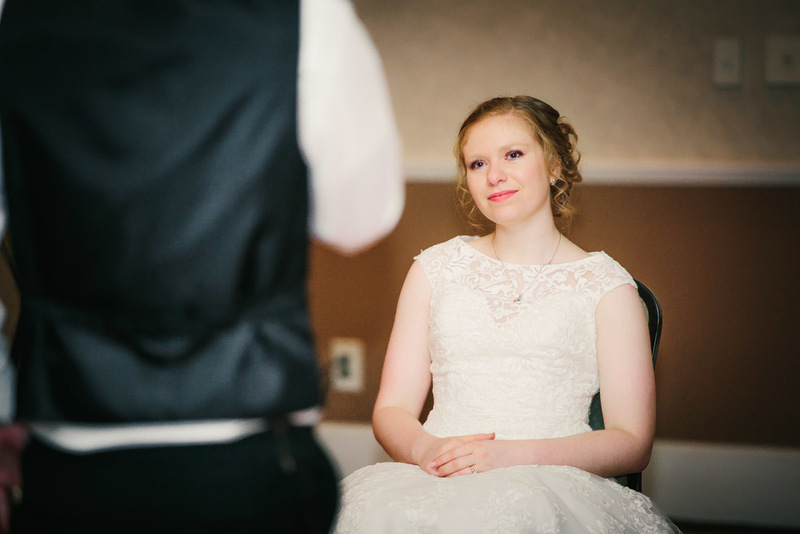 Taryn and Zach wrote beautiful vows to one another while their family and friends wept with happiness. 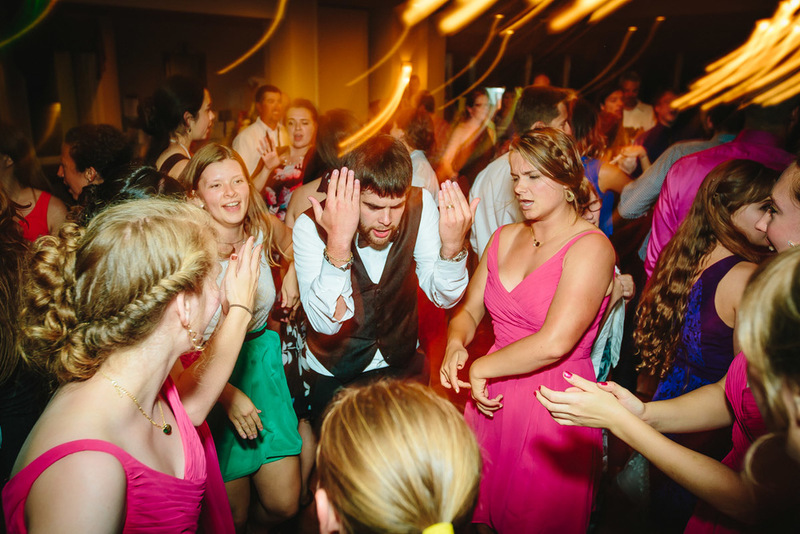 When it was time to dance the night away I am pretty sure that 99% of their guests were on the dance floor, the energy was unreal. 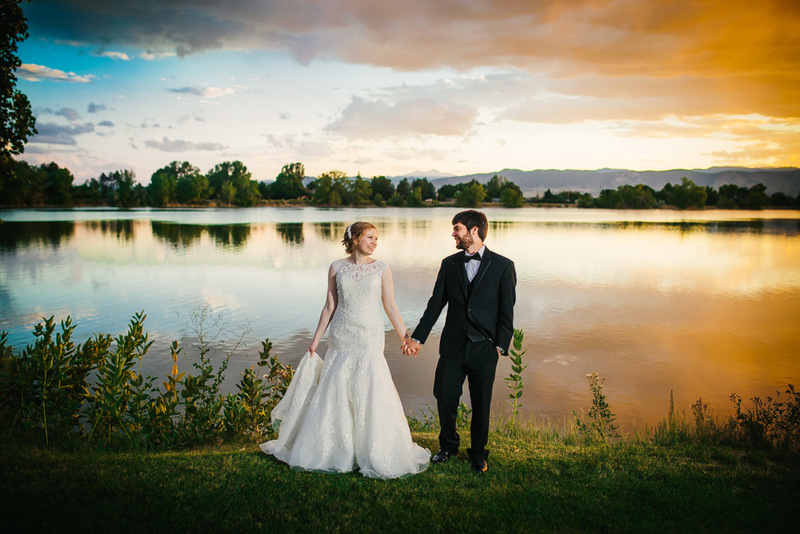 We had so much fun capturing the beginning of their forever. 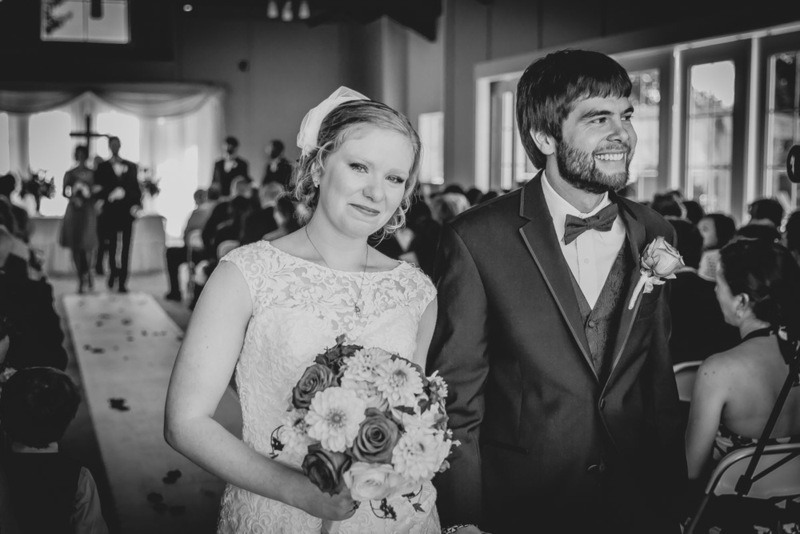 Congrats to Mr. and Mrs. Geroche!